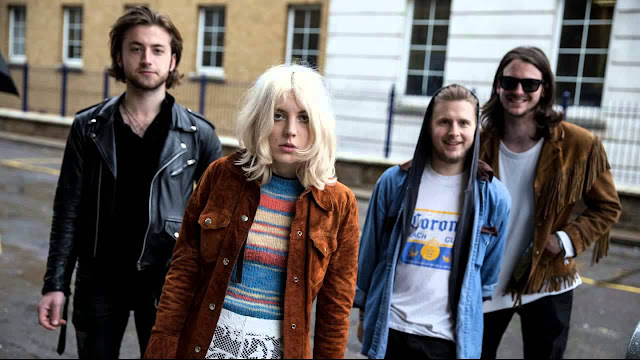 When they first came to the scene Black Honey were an exciting prospect, and they're easily living up to the hype, unlike most new bands these days. Today sees the Brighton band return with a new cut in the shape of "All My Pride"
"All My Pride" is a rough and ready track, with some captivating vocals from their front-woman, providing some big vocal hooks, the song sounds like it belongs in a film's chase sequence, it's got so much urgency. If you like this then the band will be performing a string of UK shows later on this year.